More than 1,500 badgers were shot and killed in Cornwall during the recent cull, according to figures released by the government last night. 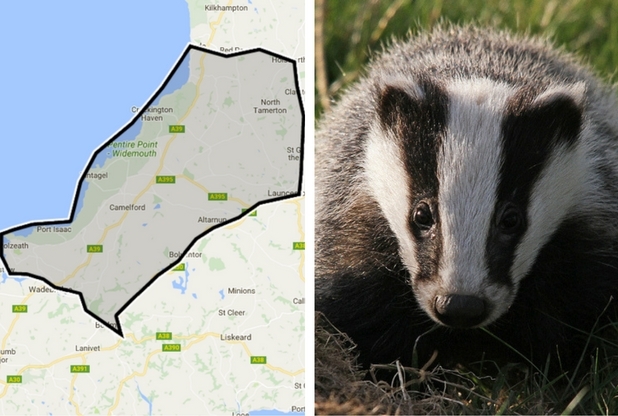 The cull zone, which stretched from Wadebridge to Bude, saw three months of licensed trapping and shooting as part of Defra’s measures to control bovine tuberculosis. 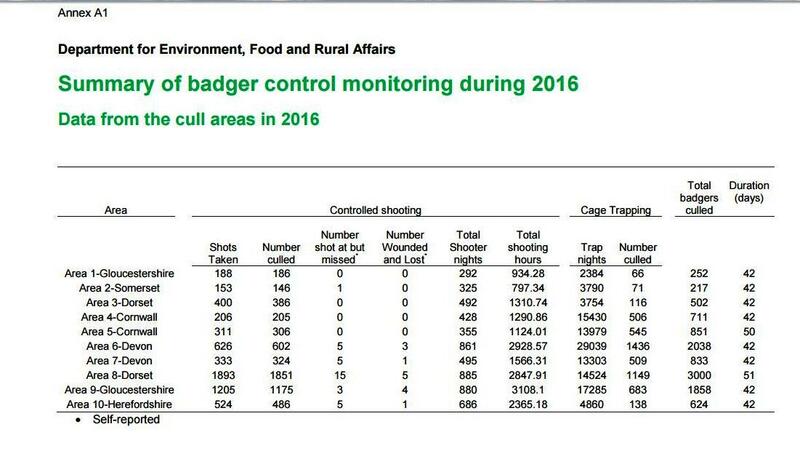 The Defra figures show that 1,051 of Cornwall’s badgers were caught in traps, and then shot, while a further 511 were killed as a result of “free shooting” by marksmen. The statistics report that no badgers in Cornwall were wounded and then left to die, although nationally 14 were. These figures, which are “self-reported” by the marksmen, also say that in Cornwall not one single shot missed its target. Cornwall Council, which owns 104 farms and is one of the county’s major landowners, does not know if any of its tenant farmers took part in the cull, nor how many of its farms have reported problems with TB. 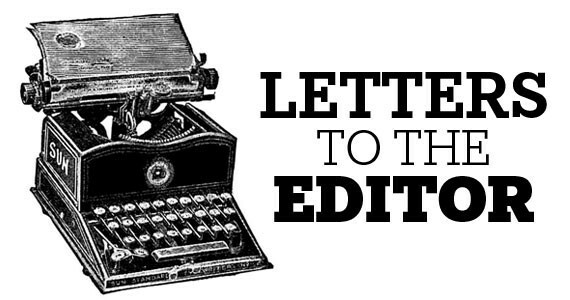 Some councillors – to the annoyance of their officials - have said they need this information in order to take a view about whether to permit more culling next year. Some other major landowners, such as the National Trust, have considered policies on the controversial issue and as a result have banned culling. The total number of animals shot in England soared to nearly 11,000 – a dramatic increase on previous years. The government claimed the result as a success but scientists said there was “no basis” for suggesting the cull was effective. Wildlife charities said badgers were being used as a scapegoat for failures in the intensive livestock industry.Cornwall was one of several new areas where culling was introduced in 2016. A total of 10,866 badgers were killed between August and October, bringing the overall total to more than 14,800 since culling began in two areas in 2013. Half the badgers killed in 2016 were shot without first being trapped, a method rejected as inhumane by the British Veterinary Association in 2015. The government said it now plans to extend badger culling beyond the four years originally proposed. Almost all scientists have said the badger cull is very unlikely to work and will most likely make matters worse, as the shooters cannot tell if they are killing healthy badgers or infected animals. On average, where post mortem examinations have been carried out, vets have found that four out of five badgers did not have TB. Environment secretary, Andrea Leadsom, also announced that the government would apply for official TB-free status in 2017 for the half of England where TB is rare, a move that would help farmers sell their beef and dairy products. “We have much still to do in the worst-affected parts of the country, but this shows that our strategy – combining practical biosecurity measures, a robust cattle movement and testing regime, and badger control in areas where the disease is rife – is right and is working,” she said. Return to the Cornwall Reports front page.